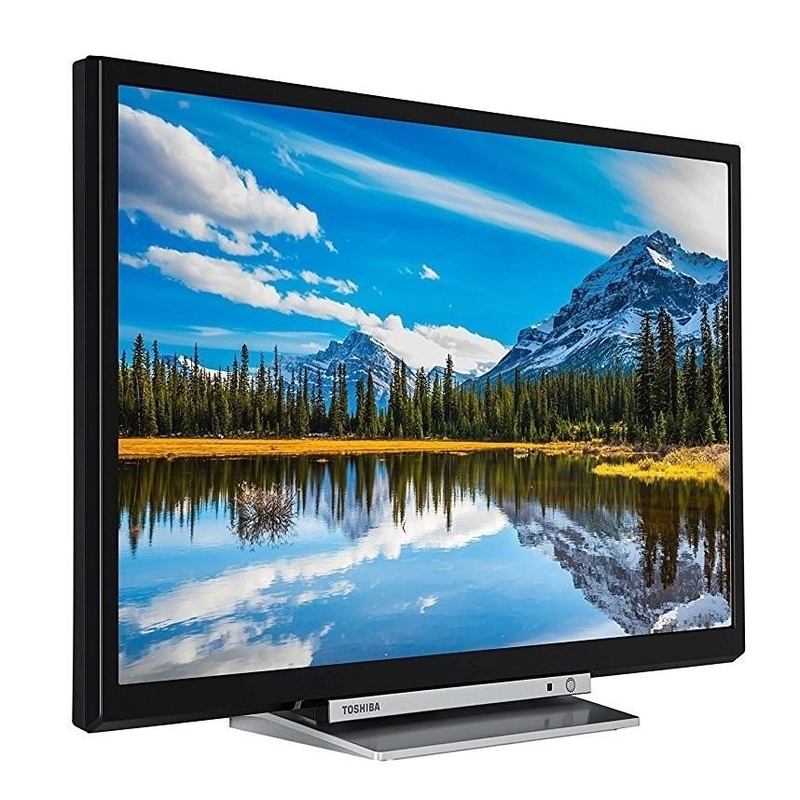 Feature packed and with smart features the Toshiba 24D3863DB is ideal for all of the family, the Toshiba 24D3863DB is a portal into a world of both online and offline entertainment. 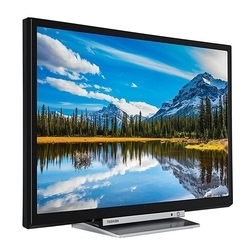 Boasting a number of helpful functions and feature packed to ensure you get the most out of your TV the Panasonic 24D3863DB is a versatile hub to access all of your favourite entertainment. Access even more entertainment with built-in WiFi, the Toshiba 24D3863DB delivers you incredible movies and TV shows from an array of apps. Seamlessly connect to all of your favourite streaming services with the capability to go online, go straight to YouTube and enjoy all your favourite videos, watch your favourite Netflix series or tune into your favourite Amazon Prime show aided by extremely easy browsing. Discover smart features and fantastic picture quality, contained in a sleek, slim design.